B.o.B has been making the rounds and links up with HipHopDX for a great interview. In it, he talks about his status in the Atlanta hip-hop scene, as well as the possibility of a collaborative mixtape with Tech N9ne. Click here and read the full thing. Bob sat down with Billboard.com to talk shop. In the Q&A, he talks about his No Genre label and his relationship status. Click here to read the whole thing. 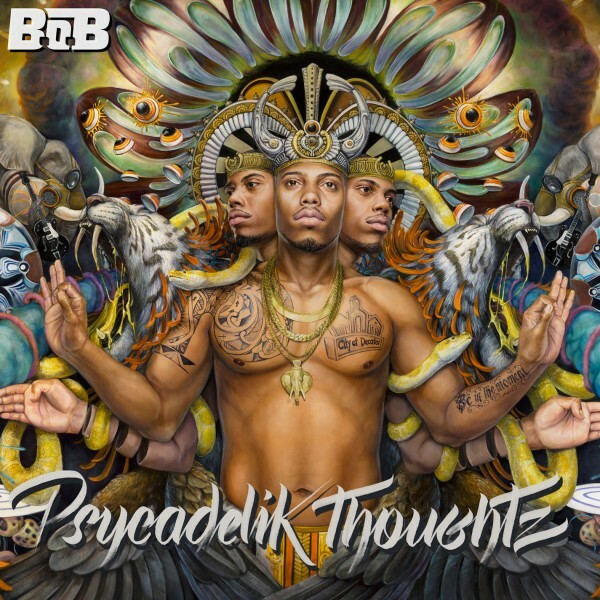 Click here to listen to B.o.B's project, Psycadelik Thoughtz. Read more about Check Out B.o.B's Project Stream from The Fader! Check out Mila J's new B.o.B assited music video "Champion", one of three collaborative tracks from her debut EP "M.I.L.A." Click HERE to watch now! 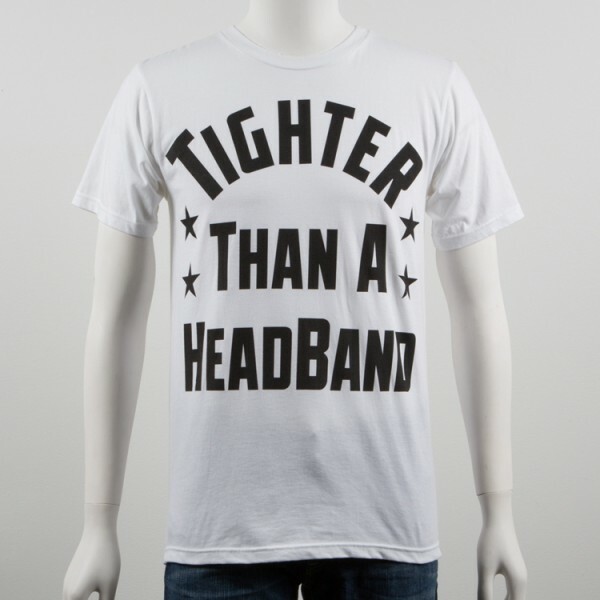 Read more about New Video: B.o.B featured in Mila J's "Champion"
Read more about Last Chance to Get Free Shipping at the "Not For Long" Holiday Sale!